"This conference gathers together international scholars of Buddhist studies and Japanese religions in what is perhaps the first international endeavor to address the full range of Japanese consecration rituals from an interdisciplinary and comparative perspective, beyond their standard confinement to Esoteric Buddhist liturgy. It will address Indian consecration rituals that were originally performed to enthrone rulers, followed by the sanctification of priests, emperors, young children, and lay pursuits such as poetry, performing arts, and sexuality in Japan, and concluding with a border-crossing discussion of other initiation ceremonies in the larger Buddhist cultural sphere, such as the tantric rituals of India, China, Tibet, and Mongolia. 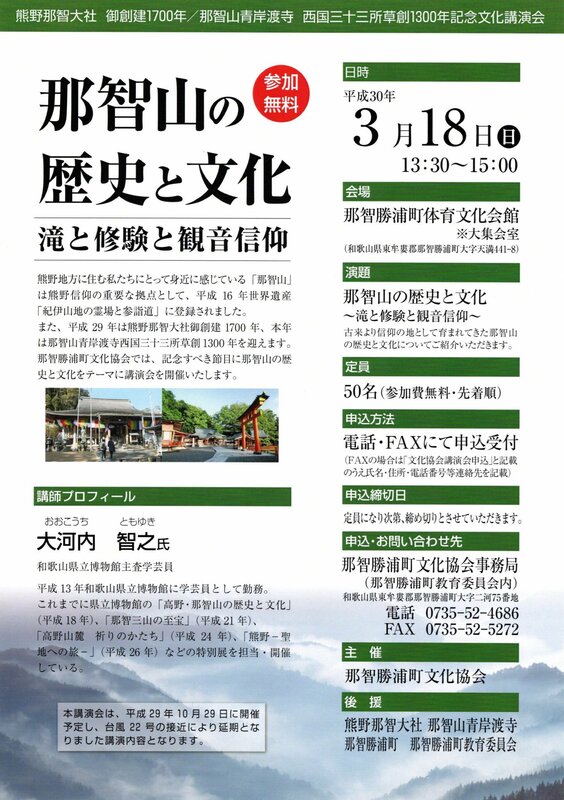 Through the presentation and discussion of new scholarly work from diverse theoretical and methodological perspectives, as well as from different regional and cultural contexts, this symposium explores the central role of these rituals in the history of Japanese religiosity and culture in general." Participants: 阿部泰郎 Abe Yasuro (Nagoya University, Keynote Speaker); 阿部龍一 Ryuichi Abe (Harvard University), Andrea Castiglioni (University of California, Santa Barbara), 近本謙介 Chikamoto Kensuke (Nagoya University), Lucia Dolce (SOAS), Paul Groner (University of Virginia and University of Southern California), 猪瀬千尋 Inose Chihiro (Nagoya University and Strasbourg University), 伊藤聡 Ito Satoshi (Ibaraki University), 川崎剛志 Kawasaki Tsuyoshi (Shujitsu University), Susan Klein (University of California, Irvine), Adam Krug (Colorado College), 森雅秀 Mori Masahide (Kanazawa University), Or Porath (University of California, Santa Barbara), Fabio Rambelli (University of California, Santa Barbara), Dominic Steavu (University of California, Santa Barbara), 富島義幸 Tomishima Yoshiyuki (Kyoto University), 海野圭介 Unno Keisuke (National Institute of Japanese Literature), David Gordon White (University of California, Santa Barbara). 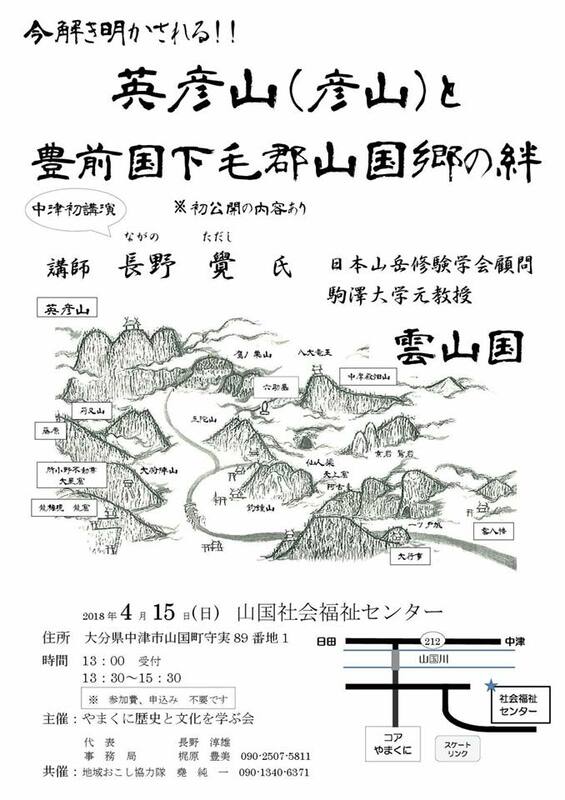 Copyright (C) 2010-2018 The Association for the Study of Japanese Mountain Religion.